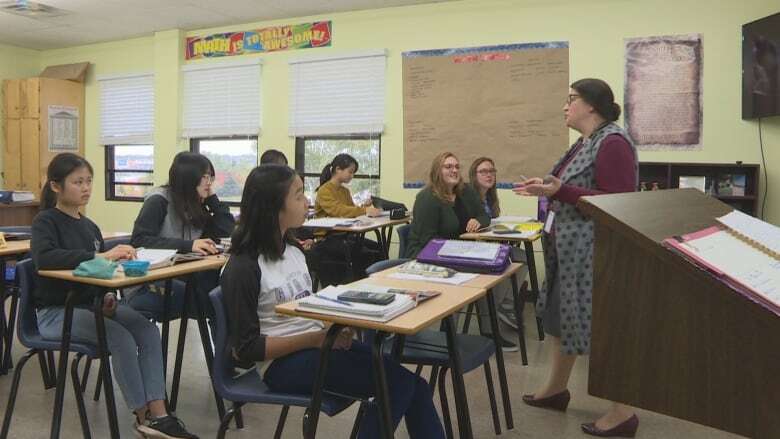 When Grace Christian School in Charlottetown opened almost 40 years ago, the administration never it expected the school to have an extensive English as a second language program. But with growing immigration, that's become a big part of the school's focus. 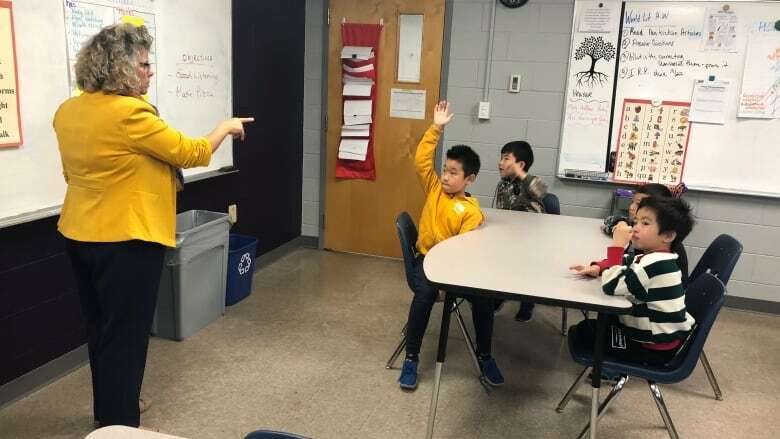 When Grace Christian School first opened in Charlottetown, the administration never expected it would become a major hub for English as a Second Language (ESL) programs. But nearly four decades later, the school now has 88 ESL students which make up a significant part of its school population of 228 students. 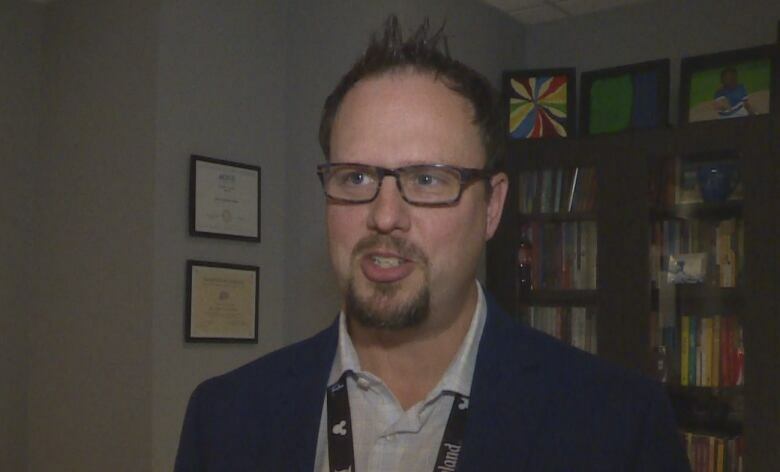 "Around five years ago, we had some international students come and we started with five students," said school principal Jason Biech. Biech said the growth has been amazing. 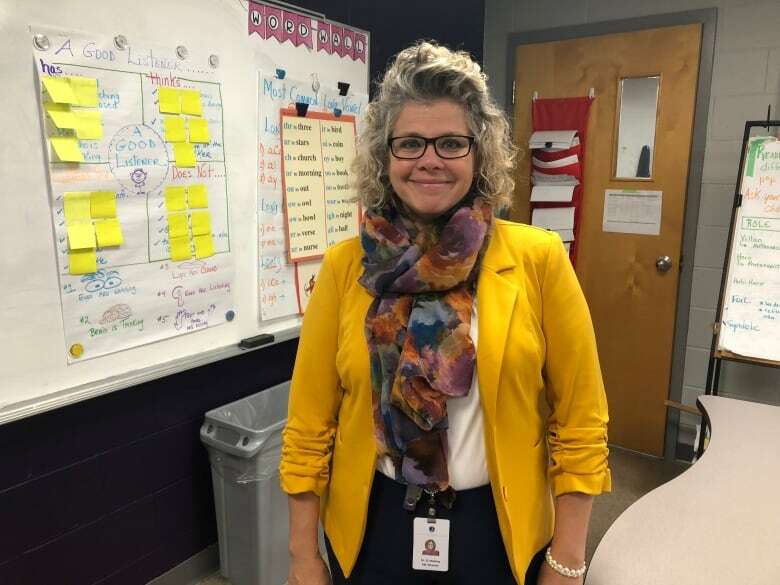 "When we started almost 40 years ago that definitely was not on our radar of planning an ESL program, it's amazing how things have happened over the last number of years," Biech said. Biech said the school has students from 17 different countries — some have moved to P.E.I. as part of a recent immigration wave, and there are also international students involved in homestay programs. Several grade levels are now full at the school, due in part to the growth of the ESL program. The school's ESL program was developed by Susanne Huizing, who has a PhD in education. She said education is a top priority for many immigrant families. "These families really ask for a high demand kind of education," Huizing said. "They're going to expect more from the teachers, more from the curriculum." Huizing said the school's program is aggressive, with class work and lots of homework which appeals to the international families. "The students that are in the ESL program are going to work very hard," she said. She said the recent immigration wave in P.E.I. has been an amazing opportunity for the school. Families pay an additional $10,000 for the ESL program, on top of the regular tuition. Many students at the school say their families have high expectations for them. They say parents want them to do well and go to good universities, and a part of that plan is improving their English. "I must learn English, I must improve it," said Misato Sugato, from Japan. "It's super important," said Andrew Yang, from China. "We've just started to imagine what universities I can go to. "They say I need to work hard," Yang said. Yang says when he came to Canada he could barely speak English but now he likes the idea of teaching, and he's thinking about a career in education. Looking ahead, Biech says he believes the ESL program will be a big part of the school's future. The school recently completed a $2,000,000 expansion, and is now looking at a second expansion to accommodate the expected growth in students. "This is only going to get bigger," Biech said.